it to the lab for analysis. 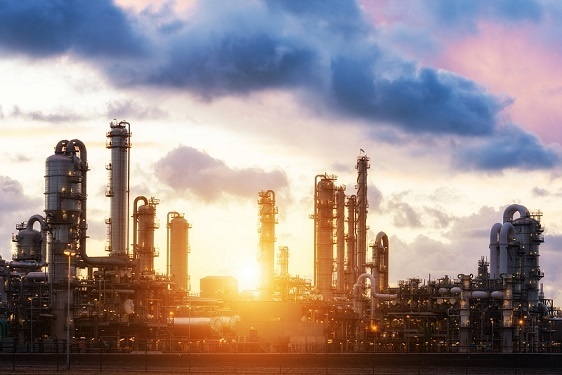 But there is a degree of complexity involved in ensuring samples are representative and in protecting the operator that is drawing the sample, particularly in the high-temperature and high-pressure applications commonly found in hydrocarbon processing. 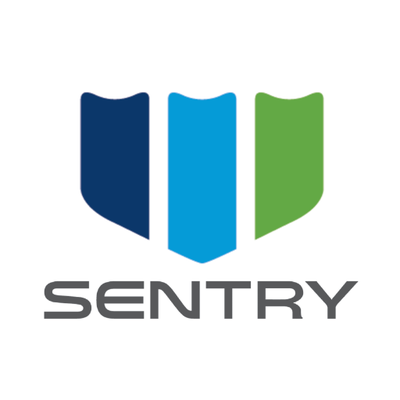 Combine that with the common occurrence of sampling not having an obvious "owner" within the organizational structure of refineries and petrochemical plants despite multiple stakeholders with an interest in sampling — from quality lab technicians to operations personnel to safety managers — many organizations are left operating without the expertise required to ensure safe, consistent sampling. Ready to learn more? 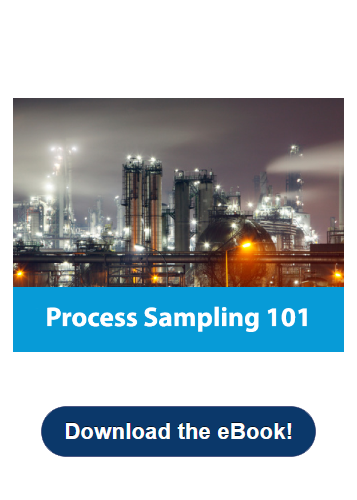 It’s all in our eBook, Process Sampling 101. Download your free copy now by clicking below.